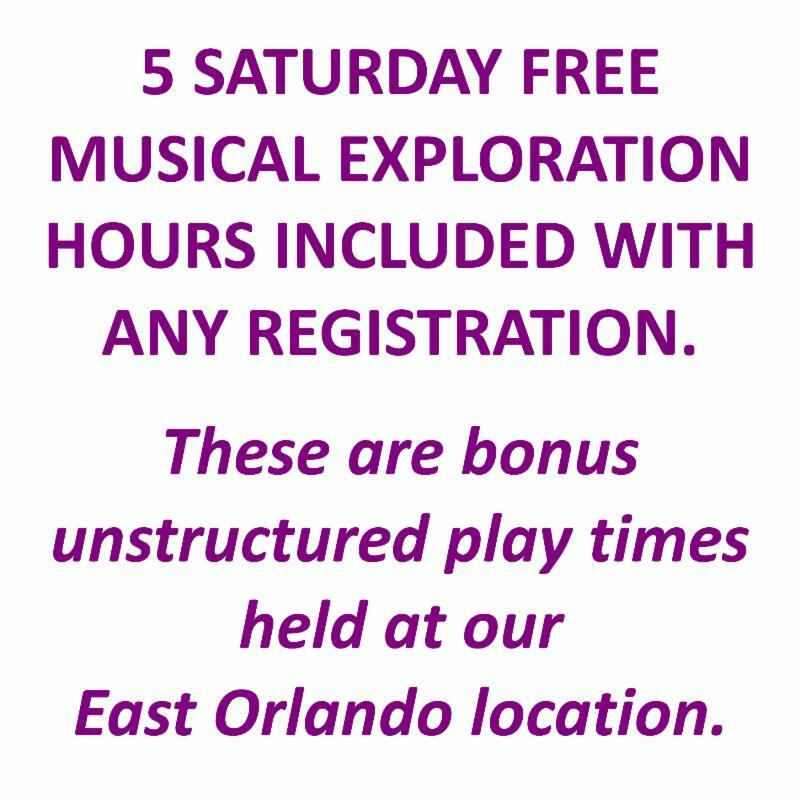 Study of nine-month-old children showed regular musically-based play sessions improved their ability to process speech sounds and rhythms. 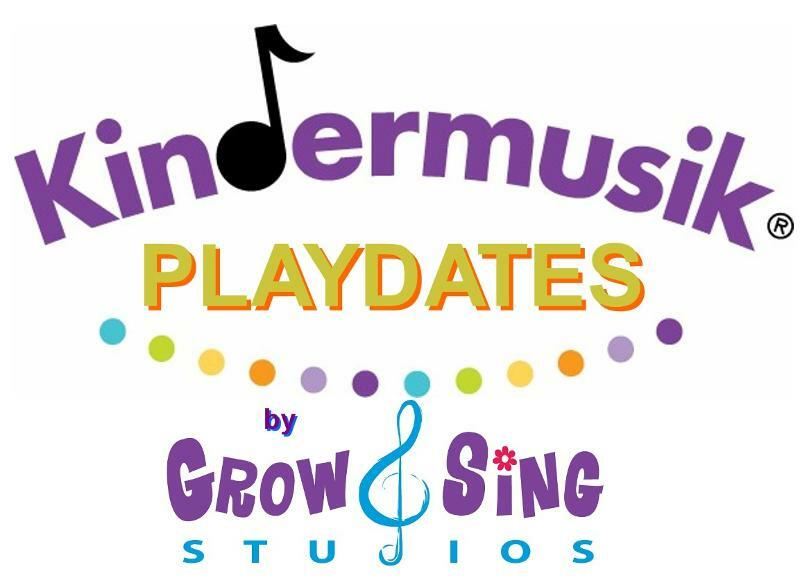 Offering Kindermusik at 10 locations around Central Florida. 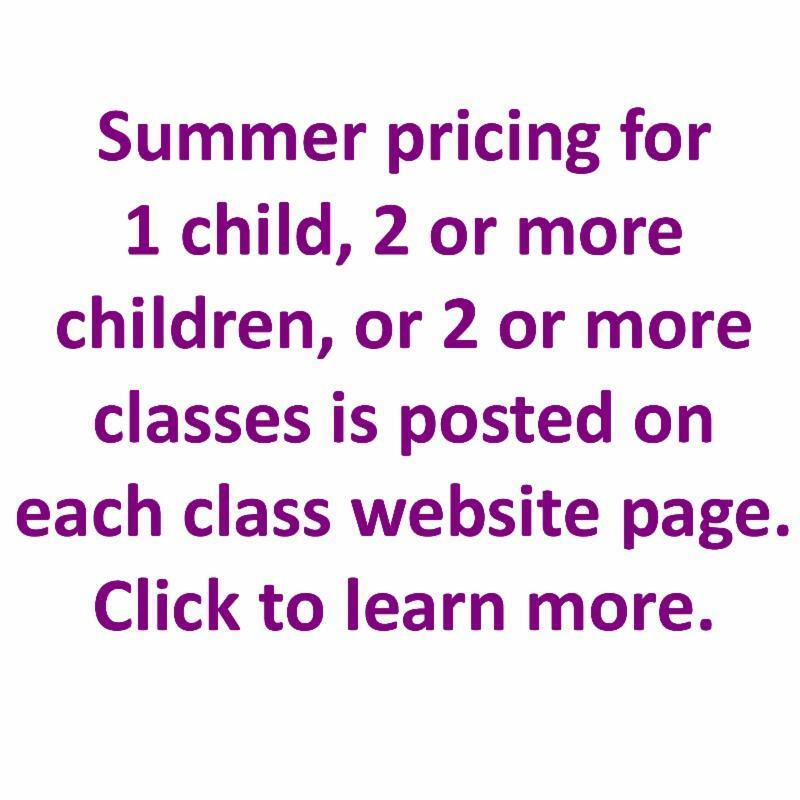 ~ 6 week Summer classes (At the Beach and Peekaboo!) begin week of June 20th, 2016. ~ Teen/Adult Group Guitar 5 week session begins June 20th, 2016. 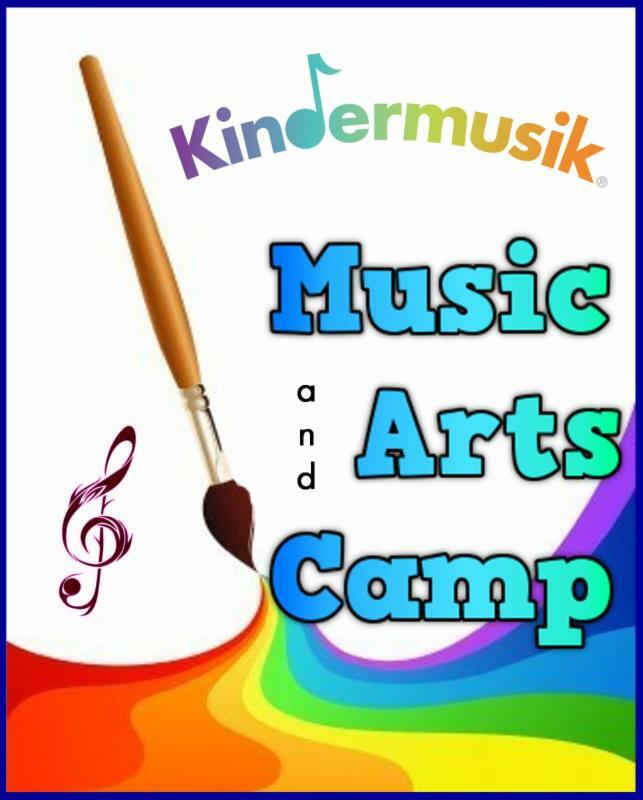 Over 100 spaces are now filled for Summer and some classes have reach capacity. However it’s not too late to join in the fun. 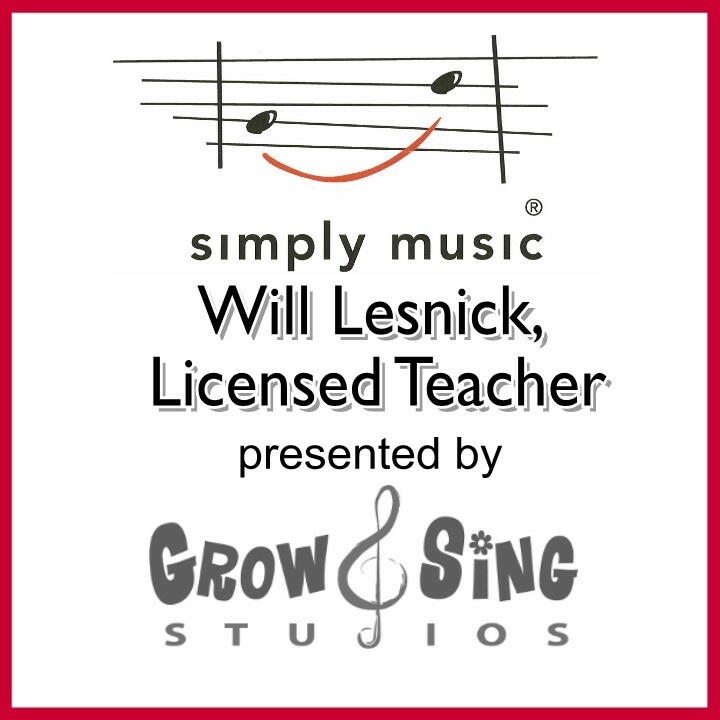 Summer is an amazing time for your child to enjoy musical enrichment, and even better, it’s for the entire family!